The Young Scientists Club has always been a favorite for gifts and homeschool activities for my family. 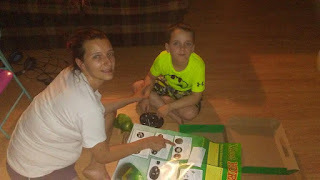 They have gifts that are not only super engaging and fun for children but are full of STEM building learning activities. If you are buying a gift anyway why not buy a gift that teaches! The new Funtastic Robotics Series offers kids the choice of four different robots to create their own new robot buddy from. 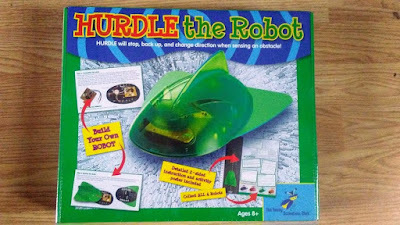 Hurdle, Sunny, Infra and Metali each have their own unique features and fun attributes allowing your child to choose the robot they think they would enjoy building most. Each Robot comes with an instruction manual so that your child can easily put the robot together. My sons are 7 and 8 and they were able to assemble Hurdle with little help. I loved the fact that they were asking questions the whole time they were assembling their robot and that they were learning. We had a little trouble being sure the wires were all tight enough but all that takes is a simple adjustment. My kids loved that they made their own Hurdle robot. They loved the little screwdriver set. The wheels were a little tricky but with parental help that was simple also. 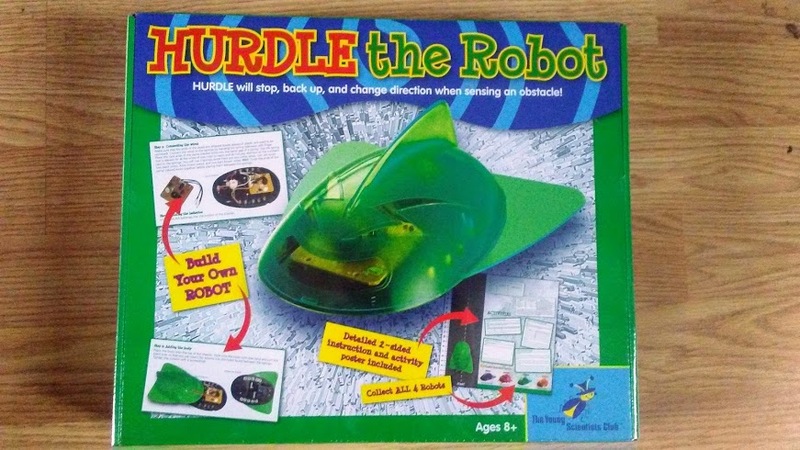 Hurdle's main feature is when he senses an obstacle he stops and backs up. Each robot has their own unique feature. Infra is sensitive to red light. Each robot has their own unique feature. My sons really enjoyed Hurdle and still get him out from time to time and play with him. My seven and eight year old got the most out of putting Hurdle together but my two year old plays him more. She loves watching him go and start and stop. 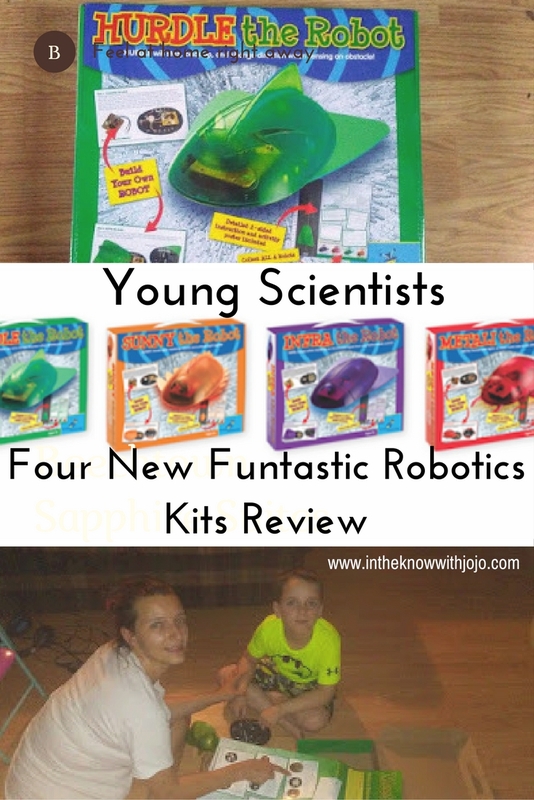 This is a fun gift for everyone and all children will enjoy their Young Scientist gifts!